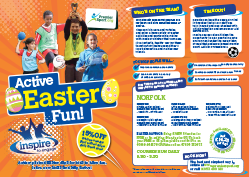 Multi-Sport, Multi-Fun this Easter with Premier Sport and Premier Performing Arts. Premier Sport and Premier Performing Arts invites all children aged 5 to 12 to join us for Easter Holiday Fun on our Multi Sport and Activity holiday camps at various venues. 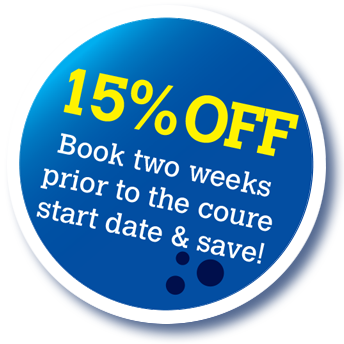 We have given our Holiday Courses a revamp & look forward to lots of fun, new activities this Easter! 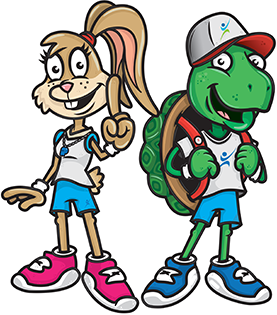 With themed days running throughout, your child can join Hare and Tortoise and enjoy a huge variety of Easter activities and sports while mixing with loads of children of their own age. Click here for a list of the sport and performing arts activities running throughout the Easter holidays. Alternatively, click on the image to view. With highly qualified Activity Professionals, all of whom hold enhanced DBS child safeguarding and first aid certifications, your children are in the very best of hands.